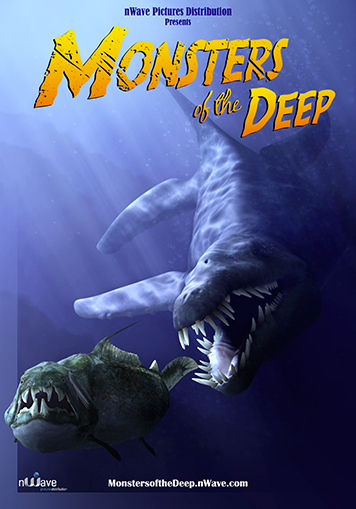 Meet the creatures that rule the seas… If you think that the great white shark is the scariest creature in the sea, you are in for a serious reality check. 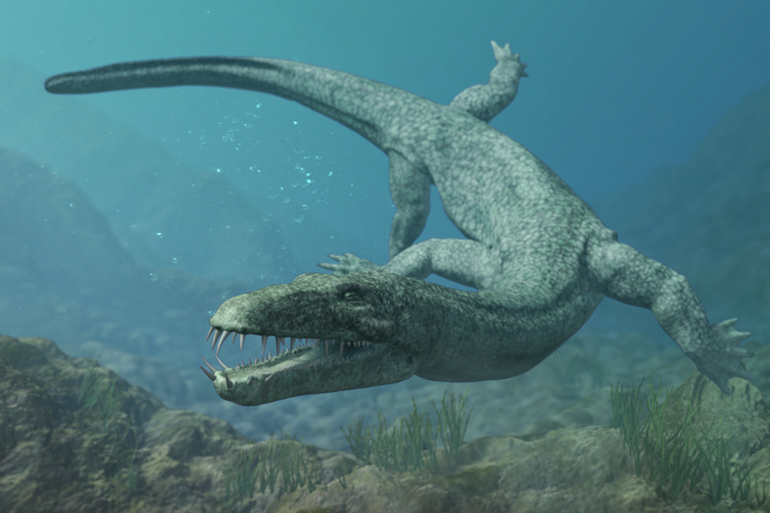 Slip on your gear and swim with some of the most massive sea monsters that have roamed the seas since time immemorial. Of course, not all of the creatures are terrifying. 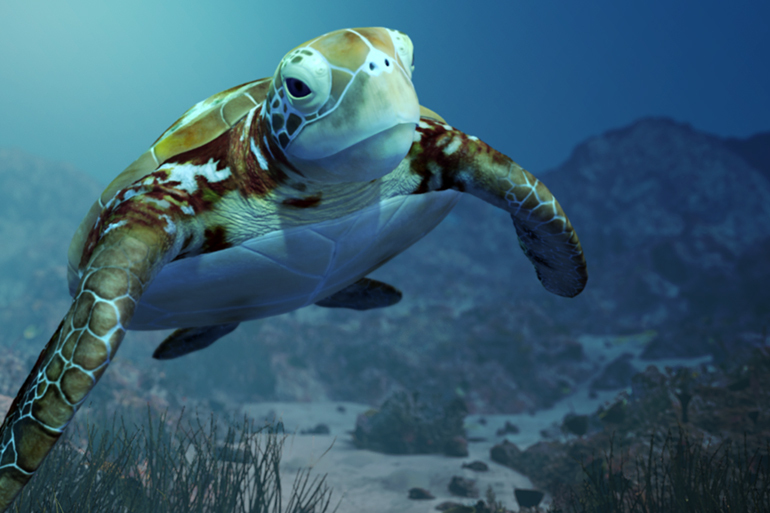 An elegant green turtle, whose ancestors date back 75 million years, guides us through several geological periods for an up close and personal encounter with over 20 genuine sea monsters in astounding 3D. 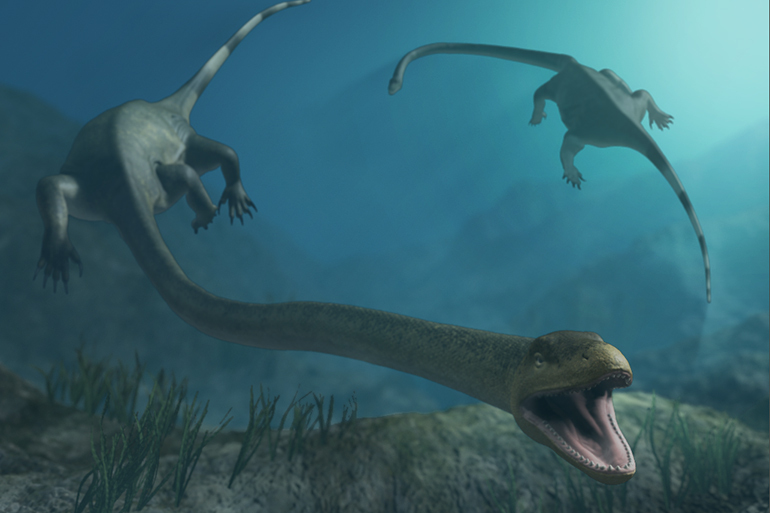 Travel back in time, when the ocean was swarming with hungry predators: just don’t get caught in the feeding frenzy…!